hd00:11Aerial city landscape view. Drone scene from the old central market of Buenos Aires. Aerial pan of the Abasto Shopping. 4k00:16Aerial drone footage over South London, England. 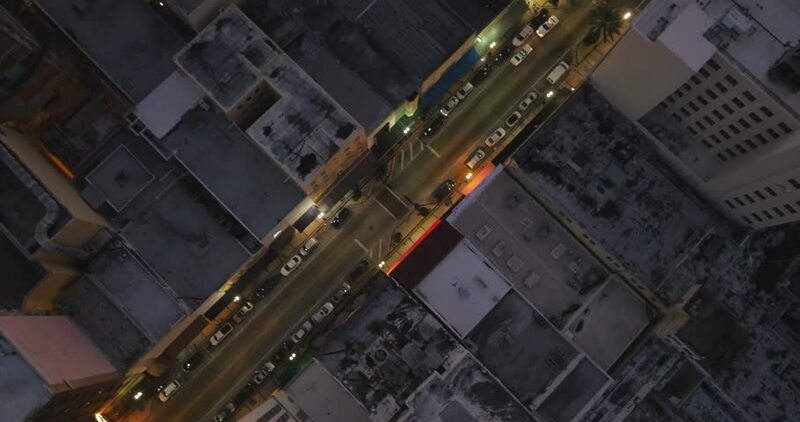 4k00:24Aerial shot from drone looking down at cars driving along roads.